Summer, Swimming & Hair Tip... How to Avoid Green Hair! Summer is here!!!!! The humidity, heat, and swimming are in full swing. I LOVE the summer and the humidity… I know that sounds a little crazy, but I do. My hair changes a little and it’s kind of fun to mix things up. We always try to get to a beach in the summer – there is something calming to me about the ocean. It makes me feel so small and the rhythm of the waves crashing is so calming to me. I love the smell of the salt water and the smell of rain (it always seems to have a shower or two). 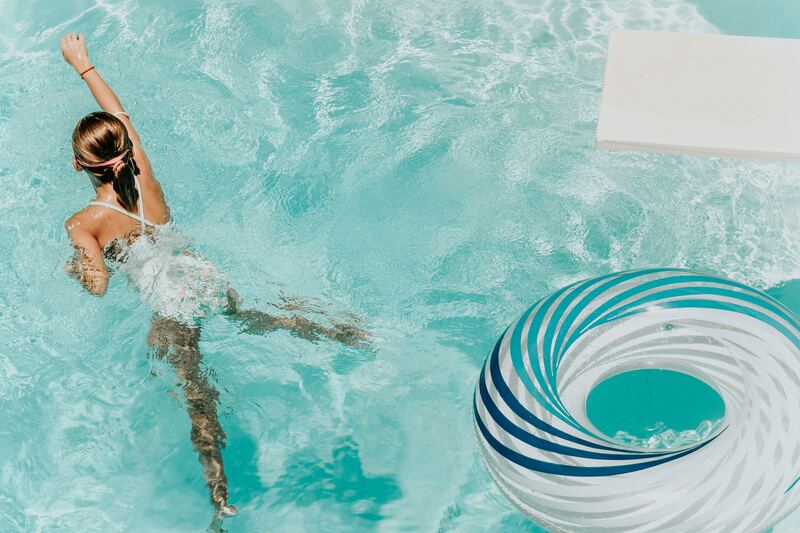 After being in the ocean, we love to end the day in a pool. I cherish the squeals of kids playing “Marco, Polo”! 1. In a warm shower, I massage my scalp first to activate the sebaceous glands (that’s the small gland in the skin which secretes a lubricating oily matter (sebum) into the hair follicles to lubricate the skin and hair). 2. 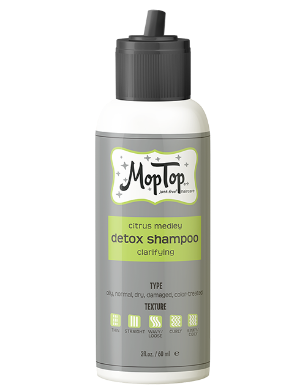 Then I use about a nickel size portion of the Detox Shampoo, and massage it into my scalp and hair. 3. Let it sit a couple of minutes, then RINSE thoroughly! 4. Then RINSE AGAIN! 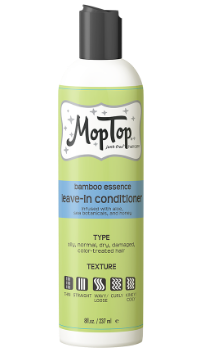 Now you need to REALLY CONDITION, and leave it in a little longer for best results. 5. Repeat when you get out of the water and again before you get back into the water. 4. Go SWIMMING and Have FUN!!! 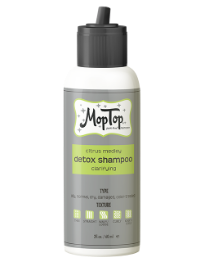 So run out and get your Detox Shampoo and Leave-In Conditioner today and chase away that green hair!